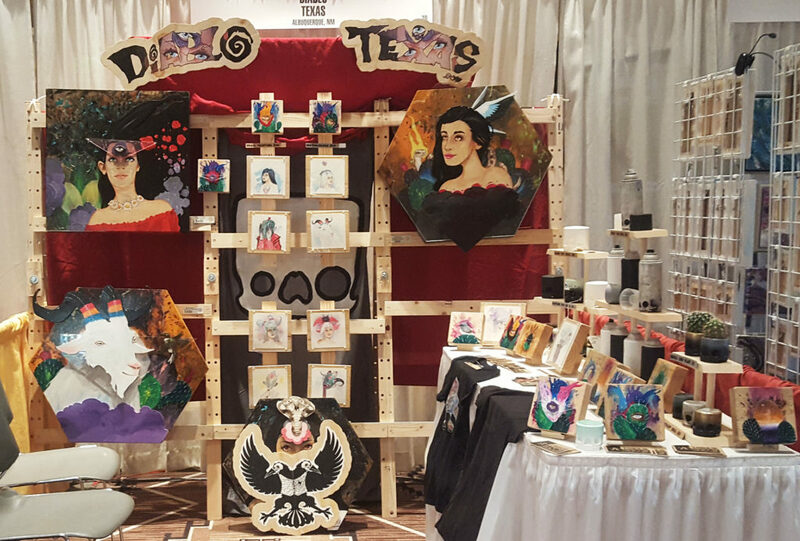 This month i was happy to be participating in the New Mexico Artisan Market. This was it’s first iteration and it was fantastic. The vendors were all from New Mexico and it was such an amazing collection of talent and artisans. I’m honored to be among them and couldn’t have asked for a smoother running event. I also made some great contacts and met some fantastic people and artists so overall, my first art market , here in New Mexico was a great beginning to a fantastic future in the desert.